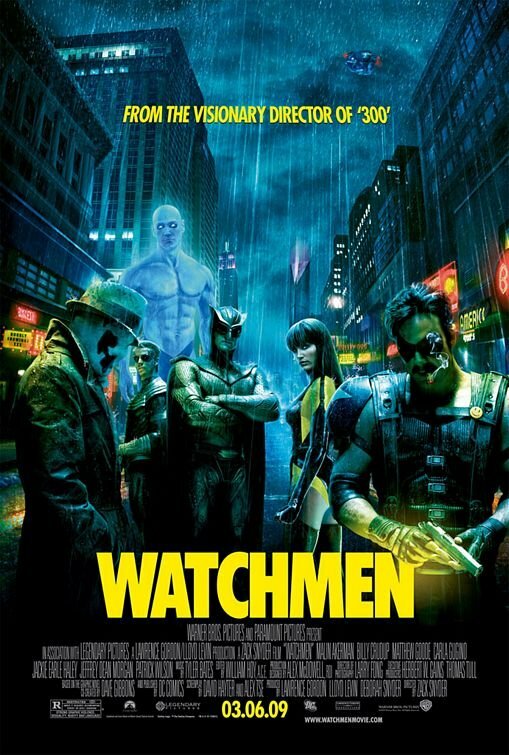 The Watchmen poster campaign has mostly kept a coherent visual style and used well the fascinating characters. This poster gets all of those characters together and keeps the same visual style, so I guess I can’t complain about it too much. Still, it’s sort of a dull ending for a campaign that had a great source material (composed of still images even) and that did manage to produce a couple of terrific posters. 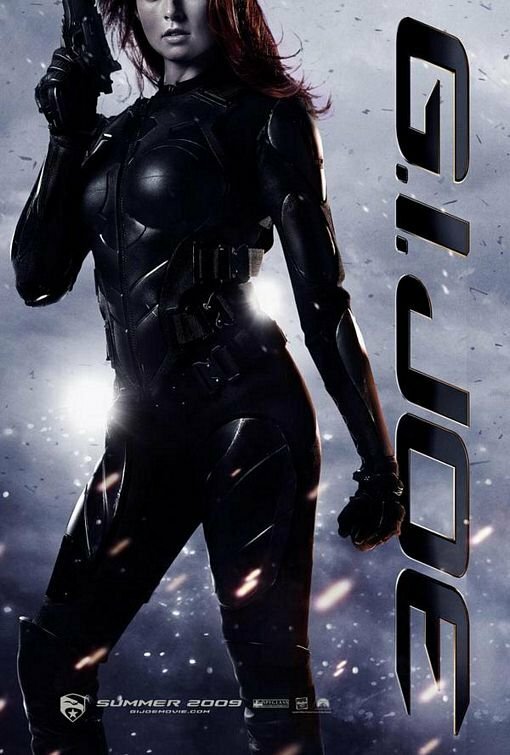 The main problem is that is a uninspiring, run-of-the-mill “team” design for a movie whose top selling point is stunning and one of a kind visuals. 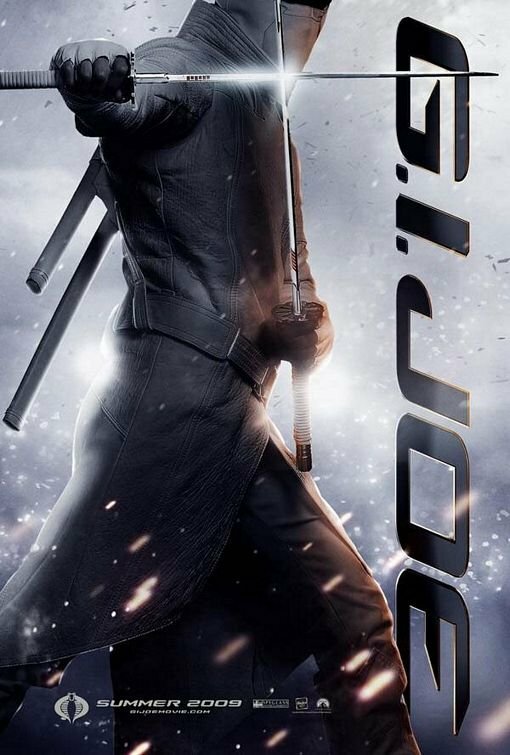 The creativity and energy that is expected to be seen in the actual movie is missing, even if some of the elements of it (the background and the character designs) are there. And that is just too bad. So, here we have three men and two women. 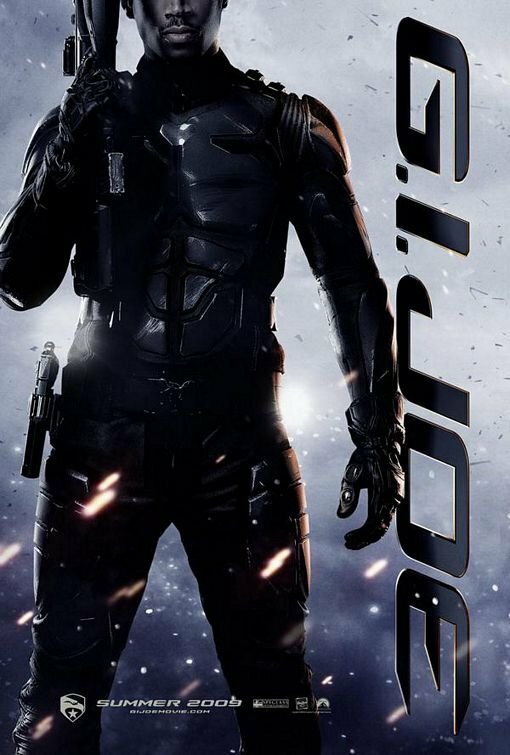 All standing against pretty much the same background, all dressed in very similar black clothes, all doing some “cool” poses and all carrying generic looking guns. Makes the characters look all the same. But their faces should add a good deal of uniqueness to each poster, right? Oh yeah, that’s right, they decided to cut half of the face of each character, completely robbing them of expressions, so that won’t work. Where they actively trying to make these look like generic models dressed in black? But fear not, here is something completely different, a guy dressed in dark gray clothes! Man, the visual range of this film is going to be stunning isn’t it? 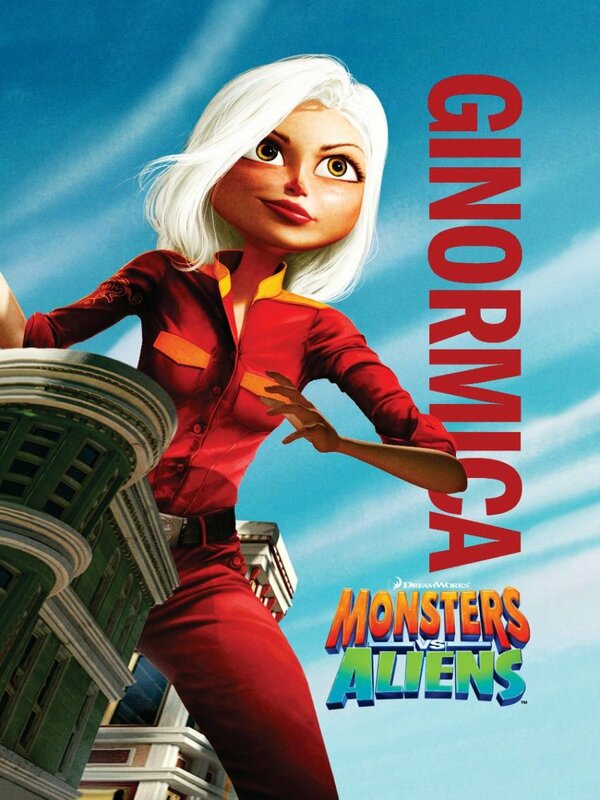 I don’t know much about Monsters Vs. Aliens, but from what I can tell from the posters it will be filled with strange creatures. 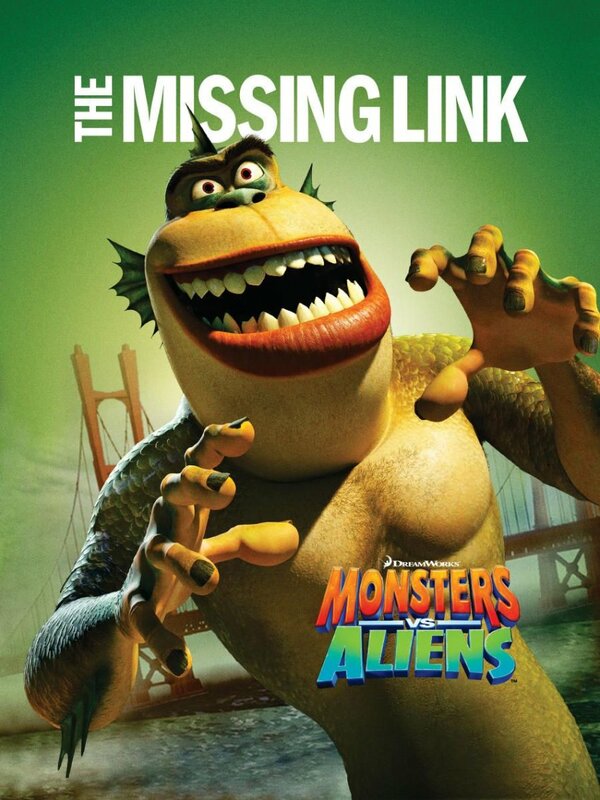 Which are probably monsters and aliens. I have no idea which is which though. 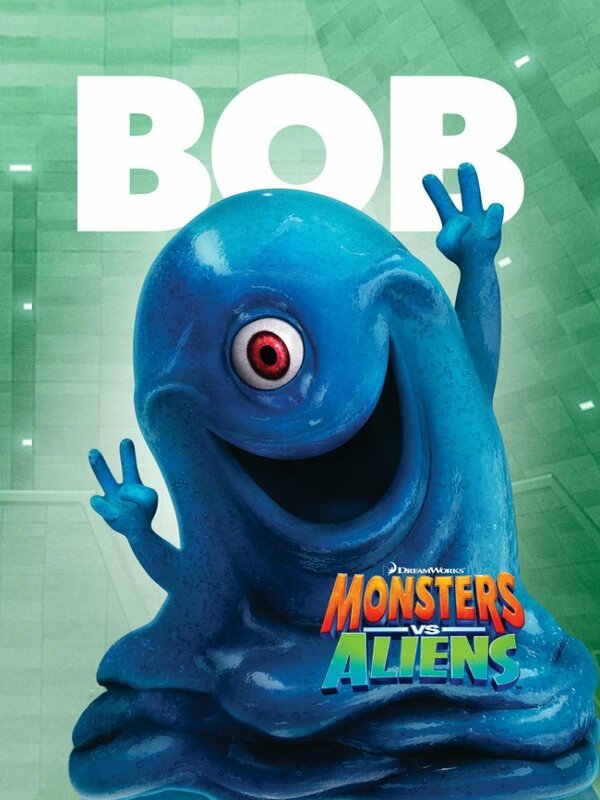 Also, this blue blob (called bob) will be one of the main characters, after all it’s the only who appears in more than one poster version. Peculiar choice for protagonist, but hey, could work! 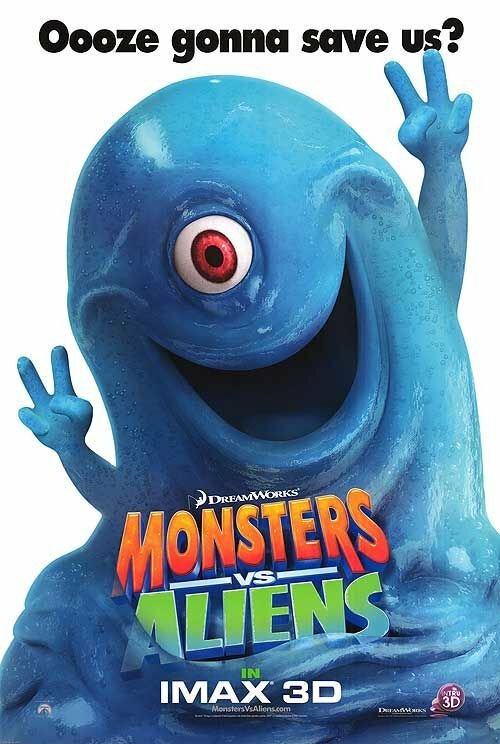 More disappointing is the fact that the posters show exactly zero cool fights between monsters and aliens. 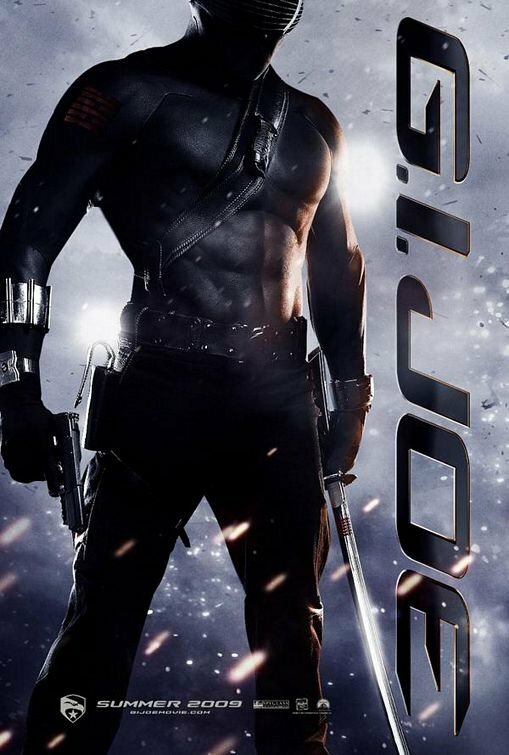 Hopefully the actual film will deliver on that front. 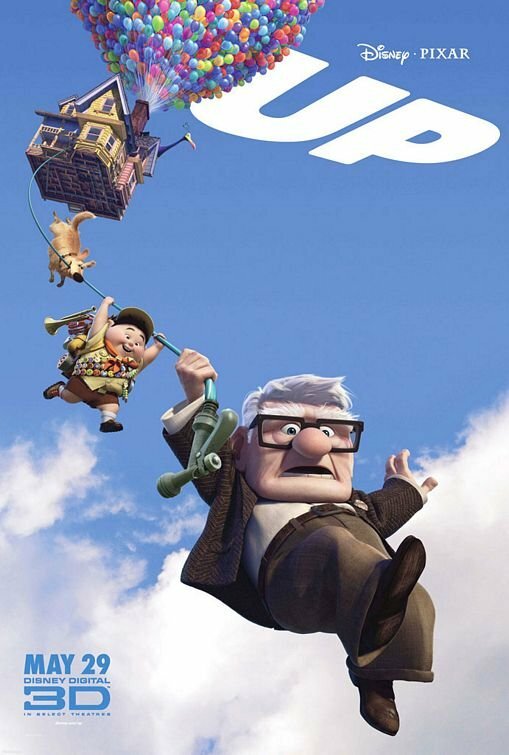 This poster for Up is the the logical evolution of the first, cleaner poster. Gone is some of the grace that earlier image, but in exchange we get a better look at the characters that we will be accompanying in this voyage. The poster campaign for Wall-E worked just with two characters and a small group of sets and objects. In fact most of the posters were just Wall-E. And yet, they managed to create a plethora of posters, each hitting slightly different emotional notes. I don’t think Up has a character as expressive as Wall-E, or at least I haven’t seen it yet. 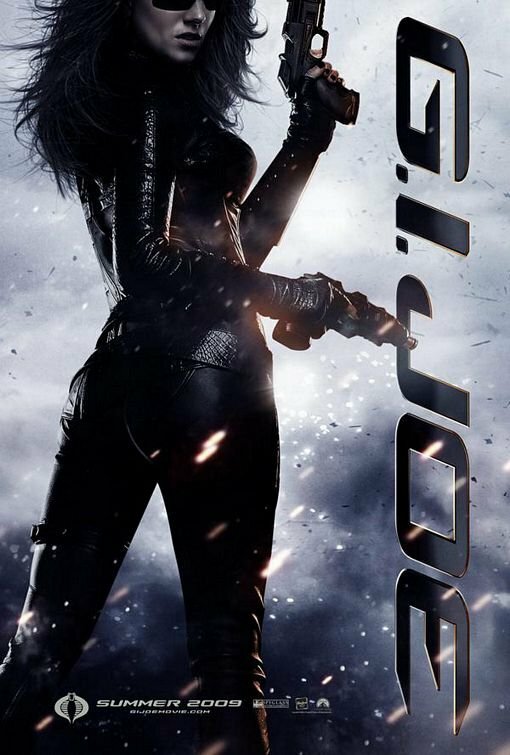 It also strikes me as a less emotionally ambitious film. And considering the past Pixar campaigns I think this second poster shows pretty much all of the elements they are planning on using in the posters for the film. So there is a chance we will see a much more subdued poster campaign, with just a few key images and a much straighter sell. Which is all fine and dandy. But as a poster lover I would like to be proved wrong. The Wall-E campaign was the gift that kept on giving, even after the film was released in the U.S. we were still getting some cool posters. Something like that will always be appreciated. 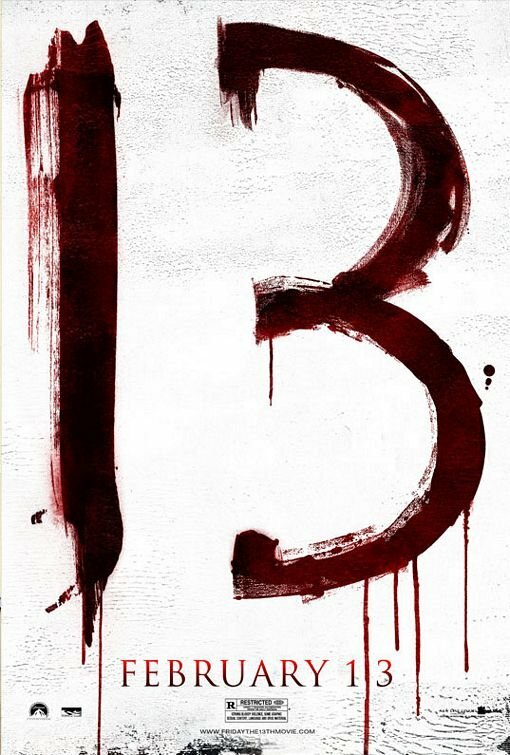 I have to grudgingly admit that I like the poster campaign for the new Friday the 13th. Sure, it is very heavy on nostalgia. 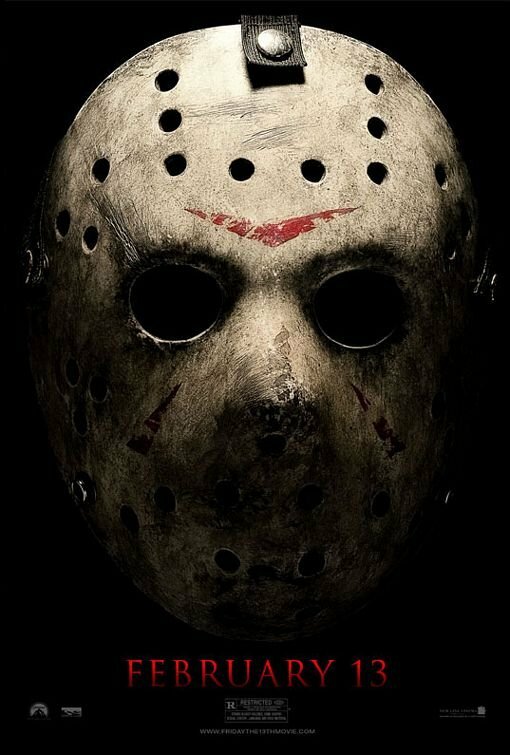 Instead of trying to create something new that was specific to this movie they settled for using images and concepts that the earlier films made famous, only more polished and thus DEAD ON THE INSIDE! Which is, now that I think about it, probably quite representative of what the movie will be like. 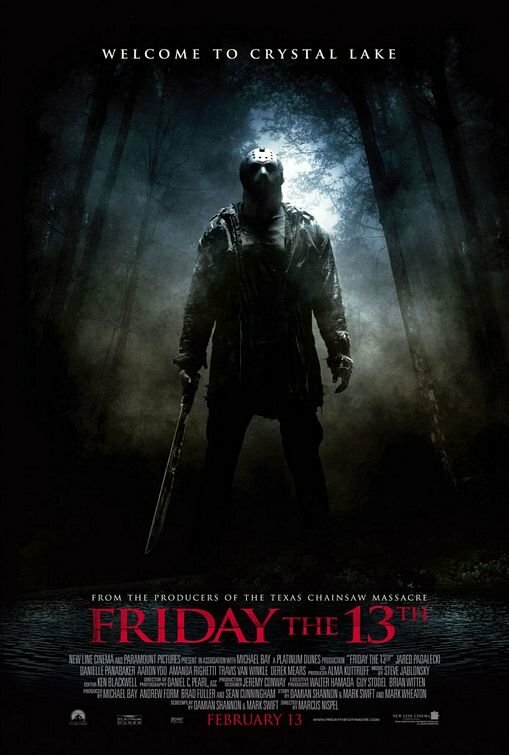 Still, the Friday films were successful and they did leave behind some very iconic and effective stuff for the marketing of the new film to use. And, since the reboot probably lacks any redeeming features that weren’t simply taken from what came before, this is probably the right way to handle the posters. I’m not, generally, a big fan of posters with lots of text. Posters are for images, not words. But this is a nice exception. A big part of why this is different is that they managed to include a great number of different text styles and coordinated them in a way that not only makes the whole thing visually appealing but also encourages you to read it. And the actual content of the text makes a compelling case for seeing the movie. Win win. I love 50’s style sci-fi posters. Especially the ones about invasions from out of space. This, for example, is great. And the idea of trying to use the style to create a poster for a film that as a bit of a parody of those movies is awesome. 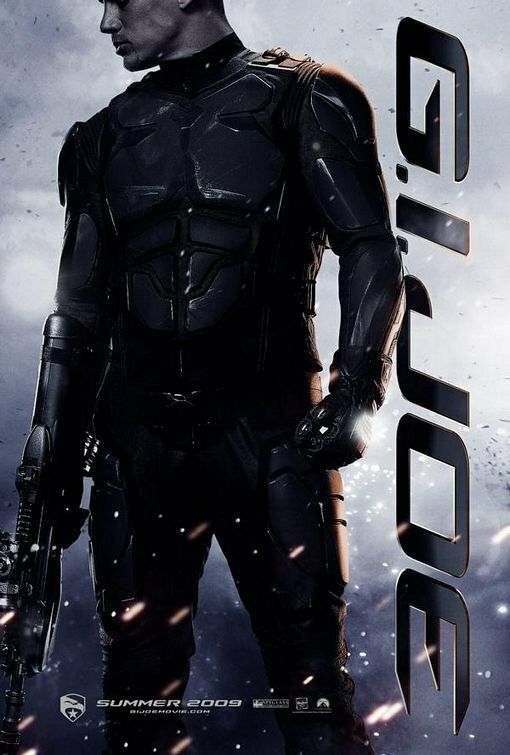 But this is not a good poster. 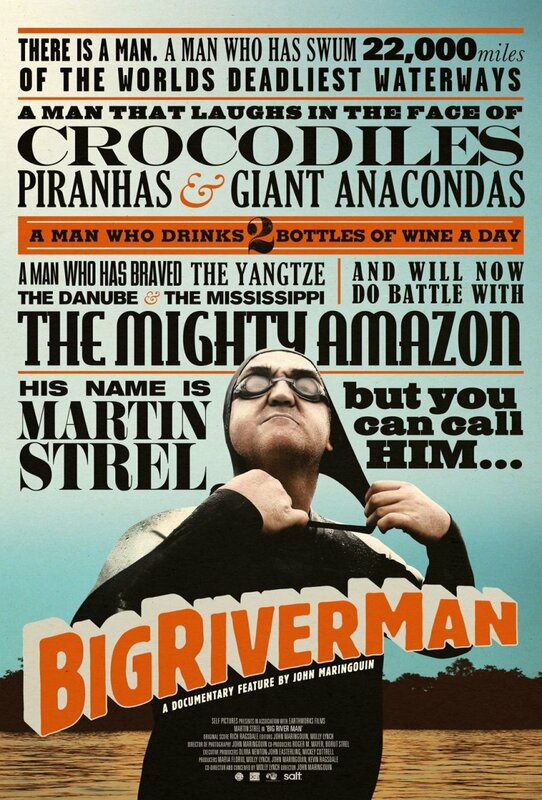 It wouldn’t have worked as a serious poster back them and doesn’t work as a spoof poster now. too much stuff, very little of it actually memorable. Sigh. I guess I’ll have to stick to the originals.